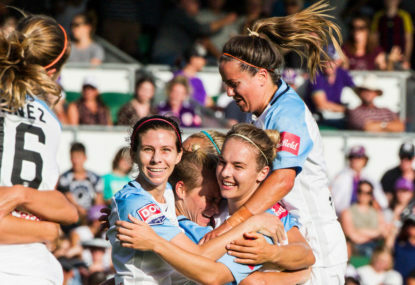 W-League action is heating up this weekend. 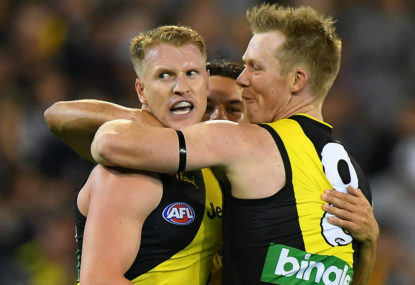 There’s a premiership up for grabs by four teams, and a former championship-winning team is struggling just to make the cut for the 2018-19 finals. 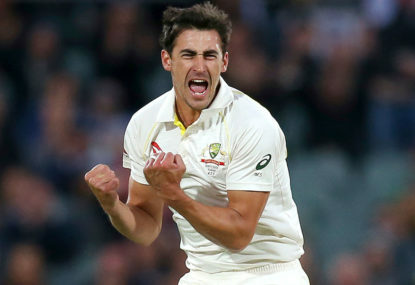 Is there more to Starc that just cleaning up the tailenders? Who takes the big wickets and who clears up the tail? This is my analysis of the Australian bowlers in the first two Tests. 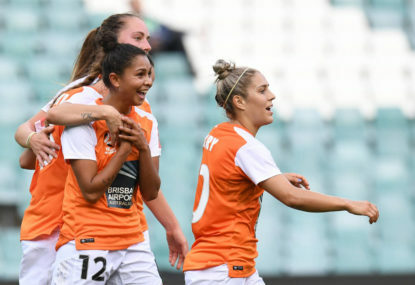 W-League expansion is something that gets lumped in the too-hard basket, but it’s something that is worth exploring at least in the hypothetical space. Could a 'black book' fix free agency? With player movements being firmly a sticking point, clubs are being held to ransom by want-away players. Is there a better method than compensation picks? 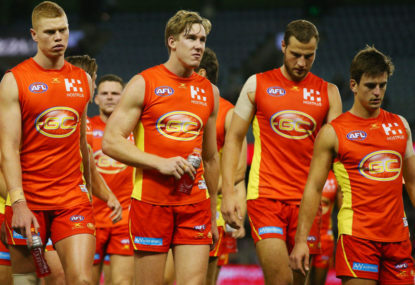 The AFL needs a bit of a shake up, so here are some ideas that could spice things up. The Round 23 floating fixture is still be revealed, but I’ve saved the AFL the hard work and come up with what it will likely look like. 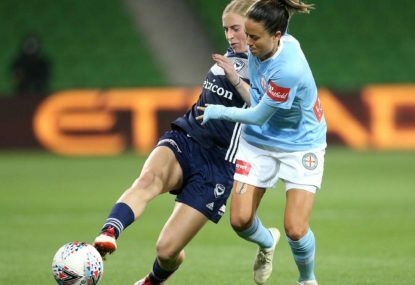 This isn’t just another expansion article; this time it’s specific to the W-League and the expansion part is already handled. Instead this article looks at how to structure up a ten-team league in a short summer window. What a difference two weeks makes in football. Teams in the bottom half are taking big scalps, Canberra’s finding form and the premiers are wobbling. 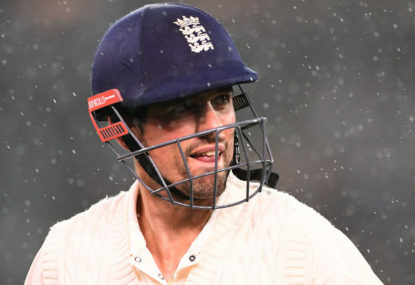 Cricket averages across a series tell a tale of how batsmen fared, and though Steve Smith and Alastair Cook lead their teams, but that doesn’t really tell the full story of how consistent they were across the series. With the Ashes series now complete, let’s talk about the Ashes. 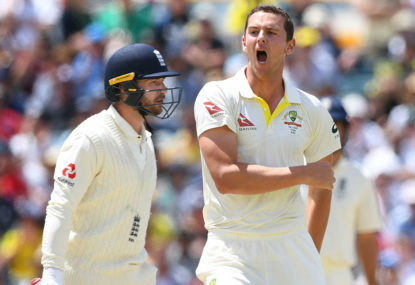 Not the English tour of 2019, but the next instalment in Australia, and some minor tweaks they can make to make England more competitive and to entertain the masses. 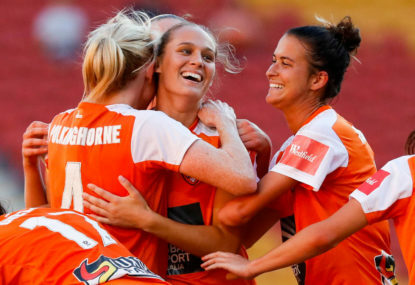 With four weeks to go with eight teams technically still in the hunt for the premiership, here is a look at what’s in store, the danger games and the best and worst case scenarios for the entire W-League in current ladder order. 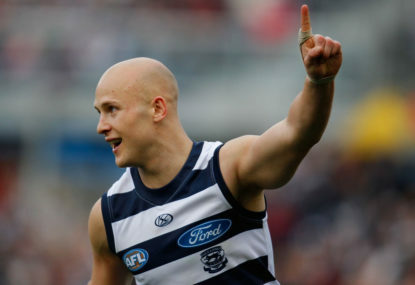 When the AFL introduced future draft-pick trading, there was a provision that prevented clubs selling the future for the now. Now in the third year of the four-year cycle since the system started, which clubs are potentially in the weeds? This is pseudo-serious attempt at selecting Test, ODI and T20 sides ahead of a huge summer of cricket, with the Old Enemy heading to our shores for the Ashes. 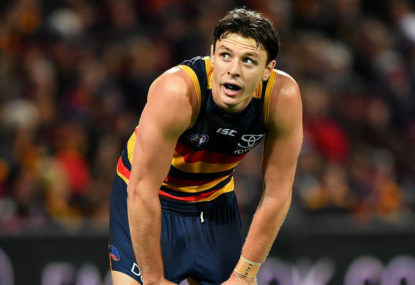 What does the AFL need to fix ahead of season 2018? With the season coming to a close, and both my AFL and local team treading water, here are some thought bubbles from the season. 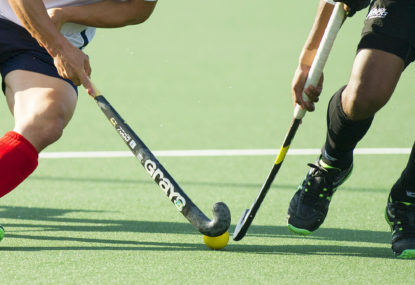 With ten teams heading into a politically correct Mad Monday next weekend, I thought it was time to look back at the games the teams heading into finals will be wishing they could play again. 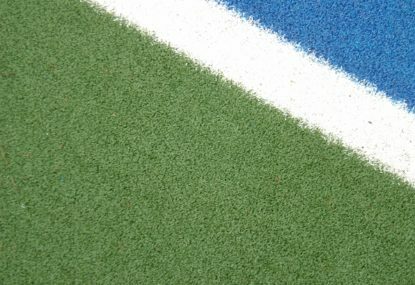 After reading other articles with people sharing their experiences of participating in sport while also dealing with mental health issues, it has made me feel comfortable enough to share my own experiences. Now that those pesky byes are over, we can get to the scientific process of randomly predicting the results of the second half of the season. As a Saints fan, I still think we might be having September off this year. The wildcard idea in the AFL just refuses to die, and for the first time in my life, I am trying to get on board with the pesky conference system. By definition, Perth need to win the Grand Final to be the Champions. The players execute too many head high tackles… yet that’s the umpires fault. The umpires are there to apply the rules they have been given. It’s not the umpires fault a player can’t mark the ball without pushing their opponent in the back. But that is for the rules committee to fix. The contact below the knees rule is fine and should stay; its the interpretation of said rule that needs to be updated. It was designed to stop players “cannonballing” into the knees of their opponent, and that I am fine with being outlawed. Where it is being applied wrongly, is a player can take possession of the ball, and opponent overrun the ball and get a free kick. 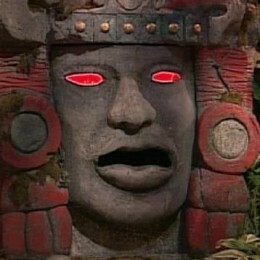 In this instance, it should be play on. 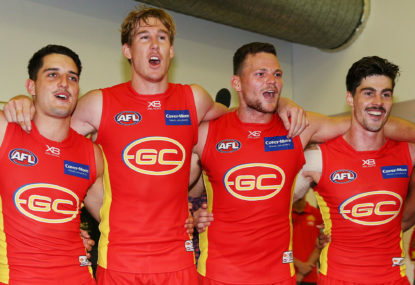 Gold Coast lost my backing when they marketed themselves as the Gary Ablett Jnr Show with supporting cast, the Gold Coast Suns. Could say the same for any club that brands themselves as a one player club, it has never appealed to me in the slightest. Have to start somewhere. Plenty of companies (Facebook/Twitter for example) start by running huge losses before becoming a success. The women’s game will take time to develop; it won’t happen overnight. The AFL may of went about it the wrong way in some aspects, but they knew they would need to dig into the war chest to make it work. Sample size of 1 week, about what you’d expect to see. I must be in minority that I won’t just “Pick another team”. I have my team (Knights in NRL, Adelaide United in A League, Saints in AFL, Kings in NHL, Lakers in NBA, Brumbies in Union, Canberra united in W League, Canberra in WNBL, Panthers in NFL, Central District in SANFL). I won’t just drop my team for a new team. I was a Centrals member the day after I was born! Always thought Shield numbers were to make it easier for selectors/scouts to track certain players. 120 goals between them yet Coleman is 65 or less. 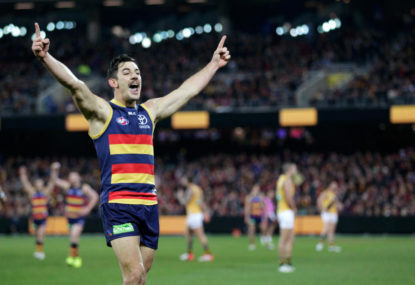 Freo have West Coast, GWS (away), Crows (away), Richmond (Home), Essendon (Away). We don’t get to pick and choose which laws we follow and which ones we don’t. I think the speed limit is too low on some roads, doesn’t mean I get to go +20km on them because it should be an 80km road, not 60km limit. Being a Saints fan, I am fine with them losing if they “take the game on”. What was so frustrating to watch last season, was turnovers from sideways/backwards kicks and handballs for the sake of raking up possessions. I don’t like the idea of dual captains. I am fine with a Vice Captain who steps up to fill a void, but you have one Captain who leads you. The Playing group should be able to speak to ‘the captain’; if they want to seek multiple opinions, that’s what the leadership group is for. I really hope Brisbane win now. 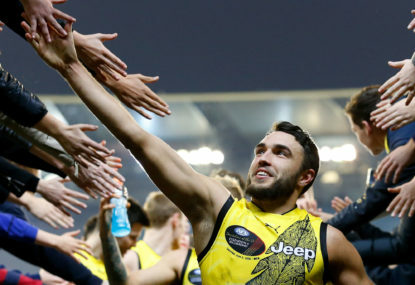 They are tipped to be the bolter of the 2019 season; and I want them to succeed even more now. I’m not sure who I am cheering for in final. Guess I will go for Sydney since they have a couple of former CBR players. So guess Heat are dark horses for Mad Monday.